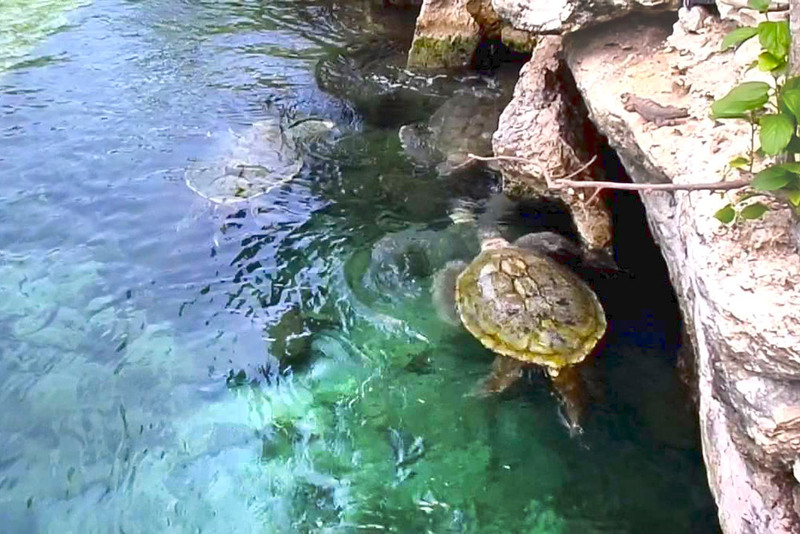 Visit the Xcaret eco-park during your next visit to Cancun, Playa del Carmen or the Riviera Maya. This park was named Best International Theme Park in 2016. The 2016 Travvy Awards were presented during a crowded ceremony at the iconic Gotham Hall in New York City. This important event is organized by travAlliancemedia and honors the best of the tourism industry. Of the approximately 500 nominees, more than 150 tourism company professionals took home the coveted gold award. 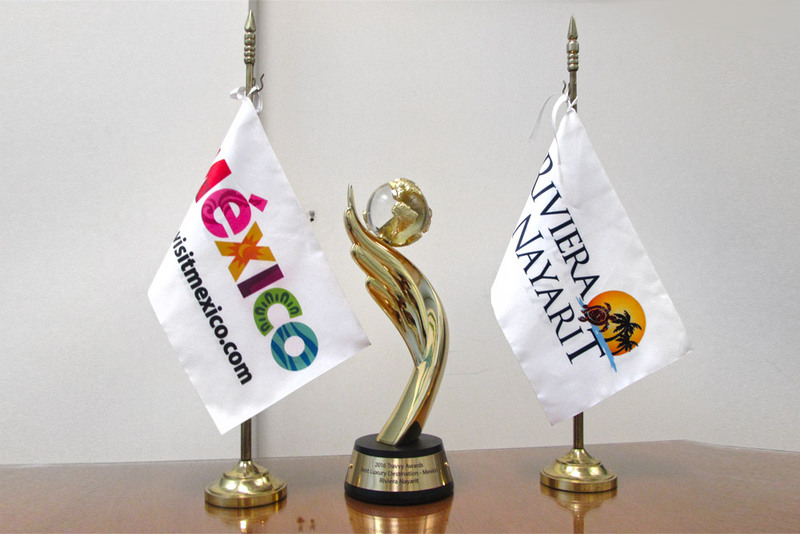 Mexico was awarded Best Luxury Destination, while Xcaret Park was recognized as the Best International Theme Park competing against Disneyland Tokyo and Universal Studios in Japan. Xcaret also received the award for Best Water Park outside of the United States, beating out Blue Diamonds Resorts and Dolphin Discovery. 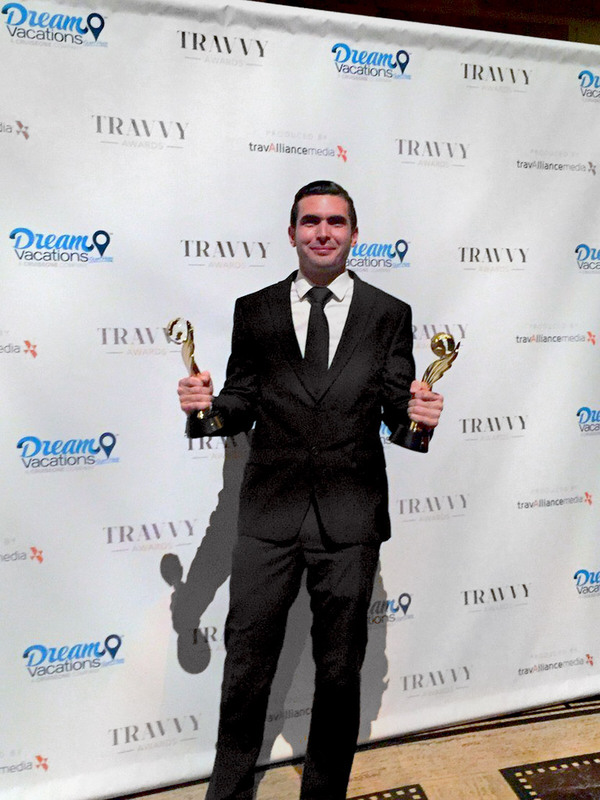 The Travvy Awards are like the Oscars for the tourism industry, in that they recognize the highest standards of excellence of hotels and tourism service providers in accordance with the assessments of top professionals in the industry, especially from the United States. 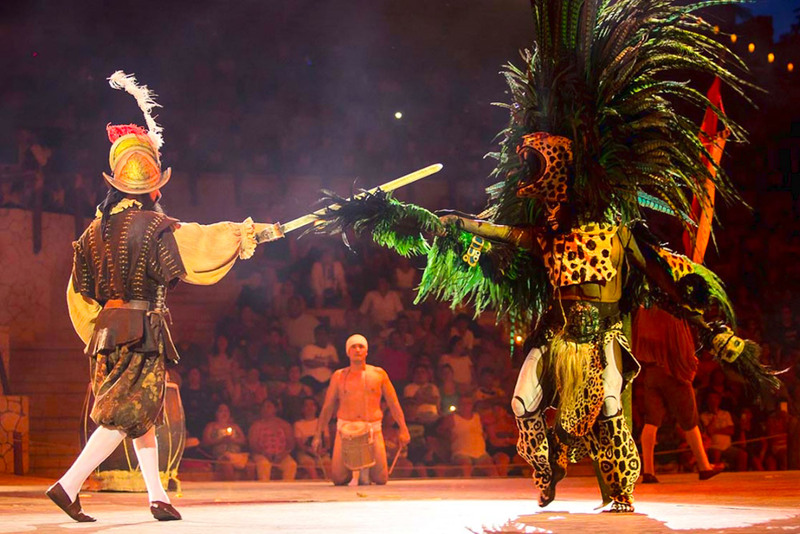 It’s a well-deserved award for Xcaret, which also celebrates 25 years of operations this year, and reaffirms it as the most important attraction in the Riviera Maya with more than 40 exciting activities and shows. 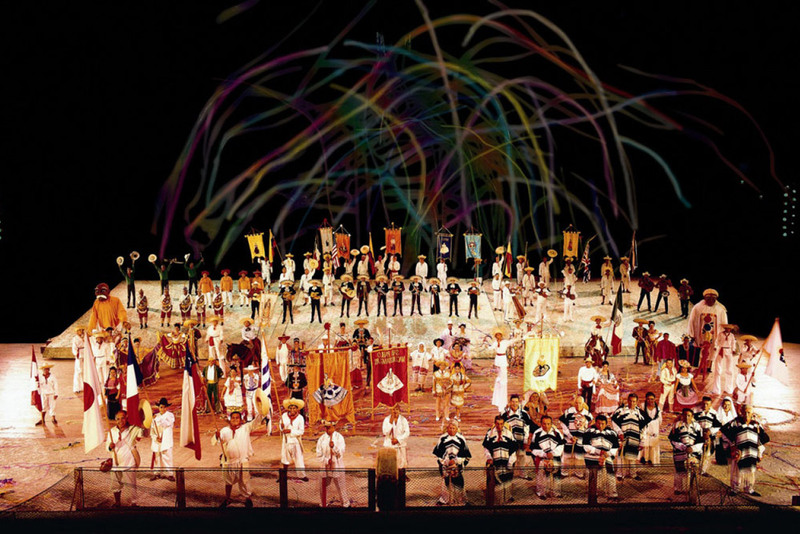 It features the traditional equestrian show, the Mayan ball game, Jaguar Island, a colorful butterfly pavilion, underground rivers, snorkeling and swimming with dolphins, as well as the famous Xcaret Mexico Espectacular, a show with music and dancing performed by more than 300 artists that showcases the very best of Mexico and the Mayan culture. If you visit Playa del Carmen, the Riviera Maya or Cancun for your next vacation, take advantage of the opportunity to visit this theme park that has positioned itself as a true icon, not just on the Caribbean Coast of Mexico, but throughout the entire country.